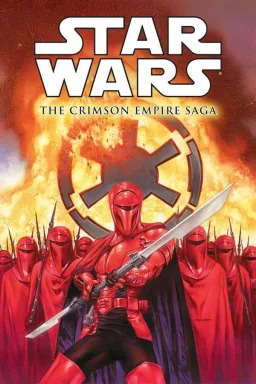 Après Star Wars: Knights Of The Old Republic - War, Rebelscum nous propose de découvrir aujourd'hui la couverture du quatrième numéro de la mini-série Agent Of The Empire - Iron Eclipse qui sera normalement disponible dès le 11 avril chez Dark Horse. Jahan Cross finally learns the truth about the deadly project called "Iron Eclipse." Now all he has to do is defeat the crazed mastermind behind it all, keep his allies from double-crossing him, and escape the Corporate Sector with his life! All in a day's work for an Agent of the Empire! 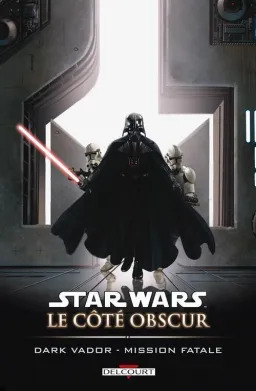 Rédigé par Darth Sebi le 7 janvier 2012.